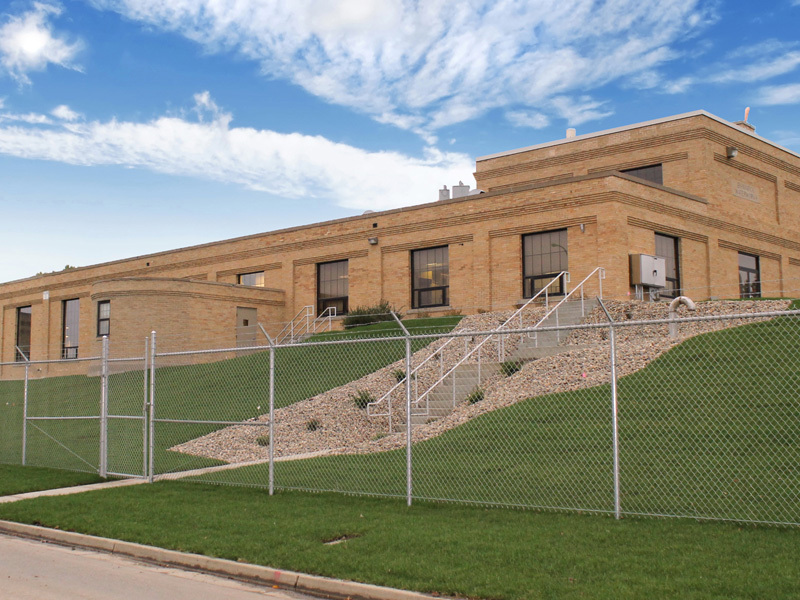 Since the completion of a 1982 Master Plan, the challenges facing the Bismarck Water Treatment Facility (BWTF) changed significantly, including increased capacity demands, operational and maintenance deficiencies, aging infrastructure, and regulatory impacts. 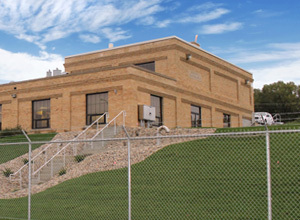 These shifting challenges prompted the Bismarck City Commission to authorize a consulting team led by AE2S to update the Master Plan for the BWTF. The innovative assessment effort was assisted by strategic workshops and stakeholder involvement and resulted in a list of challenges for a 20-year planning period that included aging infrastructure, tightening regulations, limited funding, and increasing customer service expectations. Two Prioritized Plans of Capital Improvements were prepared for the planning period to achieve the goals identified by the stakeholders. Utilizing the independent nature of the proposed improvement concepts enables the City to delay, group, delete, or re-prioritize individual improvements as needs dictate. The dual Plans evolved due to uncertainties associated with regulatory requirements, and afforded the City the opportunity to observe the direction of regulatory developments and have a proactive strategy in place to accommodate a range of potential impacts. 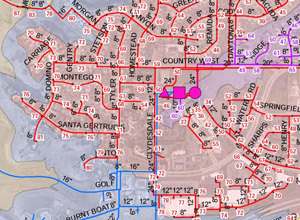 Since the completion of the Master Plan Update, significant improvements have been initiated and completed at the BWTF. Optimization improvements, pursued first because they offered the potential to delay, reprioritize, or possibly eliminate other larger capital improvements, were intended to make smaller, yet significant, improvements to many processes and systems in a logical stepwise progression - the cumulative benefit of which is anticipated to be greater than the sum of the parts. 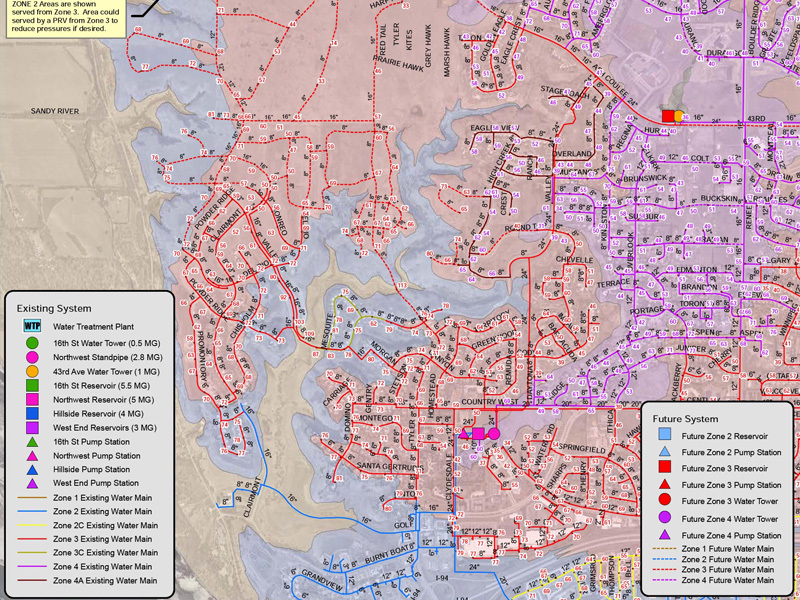 Upon completion of the optimization work, focus will likely turn to the more significant capital improvements included in the Master Plan Update. Additionally, annual CIP meetings will help ensure that a smooth transition into the future is realized and the goal of improved customer service and treatment performance is achieved.